If you were wearing a Motorcycle Superstore Bell Moto 9 helmet on Friday night at the first round of the GEICO EnduroCross, chances are you had a very good night! The podium was full of Superstore athletes who won heat races, semis and final events.KTM/RPM Team Racing rider Cody Webb started the season right where he left off in 2014 – with a dominant ride and the overall victory. It wasn’t a walk in the park though for Webb as a bad start and a few miscues kept him from taking the lead, but by the half-way point in the race Webb showed he had two speeds… Fast and Faster! By the end of the 15 lap main, there was no doubt in anyone’s mind that Webb will be the rider to beat to win this championship. Three other Superstore riders also had an amazing night. Morgan Tanke rode her factory Beta to the overall win in the Women’s class, grabbing the holeshot and then battling with Tarah Geiger and Shelby Turner for the win. Cooper Abbott put on a clinic for all the other Open Amateur riders, easily winning his last Open Amateur race as he will now move up to the Pro Class. Between heat race wins, fastest timed laps and the TrialCross class victory, Ty Cullins spent a lot of time up on the podium. 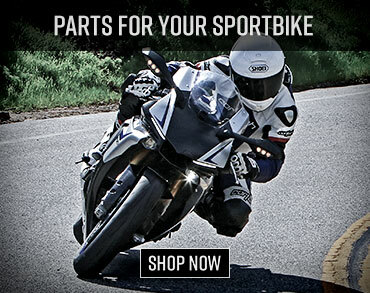 Motorcycle-Superstore.com is the leading online retailer in the motorcycle industry. 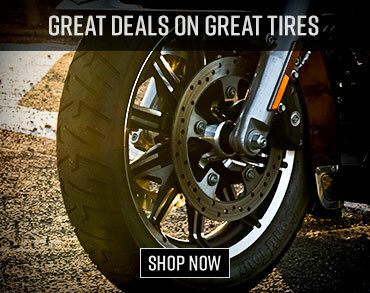 Serving motorcycle riders for more than 16 years, Motorcycle-Superstore.com specializes in the largest selection of motorcycle and powersports helmets, riding apparel, parts, accessories and tires at the best prices and shipped free to your home on orders over $89. Powered by a dedicated staff of motorcycle enthusiasts, Motorcycle-Superstore.com continues to impress customers by constantly raising its online shopping standards. 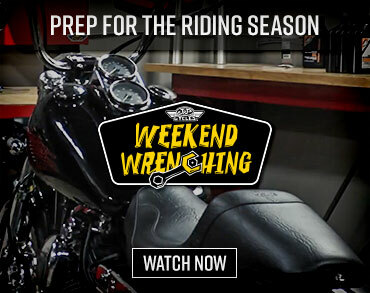 Visit www.motorcycle-superstore.com.